›Betsy Drake SH12270OKI Kent Island, MD Nautical Map Shower Curtain - 70 x 72 in. 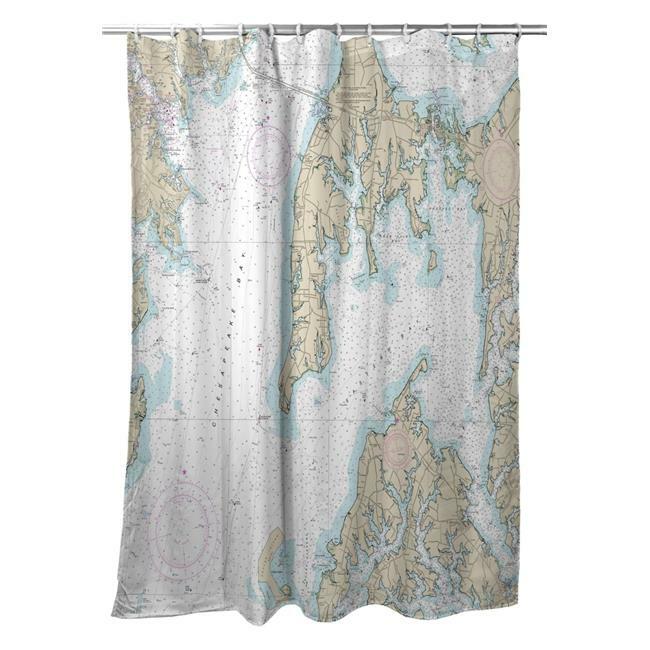 Betsy Drake SH12270OKI Kent Island, MD Nautical Map Shower Curtain - 70 x 72 in. Colorful coastal-themed shower curtains from Betsy Drake. Our shower curtains measure 70 inches x 72 inches and are sure to brighten up any bathroom.